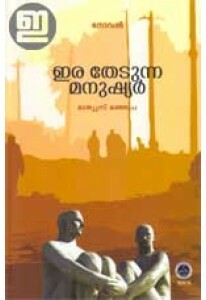 Novel by Mathews Manjapra. 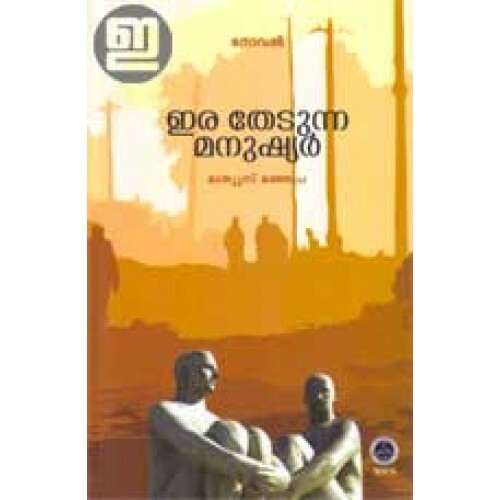 'Ira Thedunna Manushyar' is a work of science fiction that tells us about a group of scientists who explore Mars. Foreword by Suresh Mookkannoor.